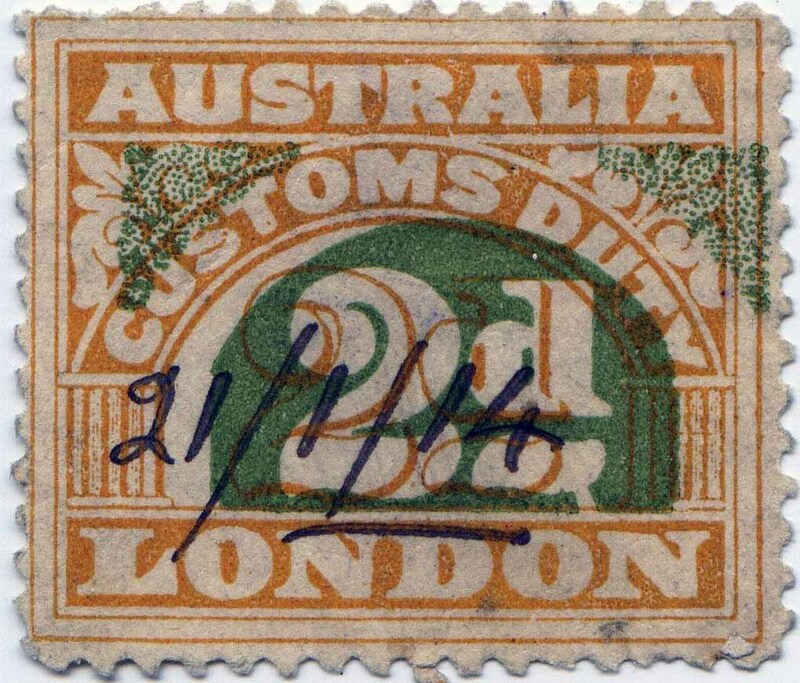 Some Customs Tariff Stamp Printing Records. Cover analysis at bottom of page. 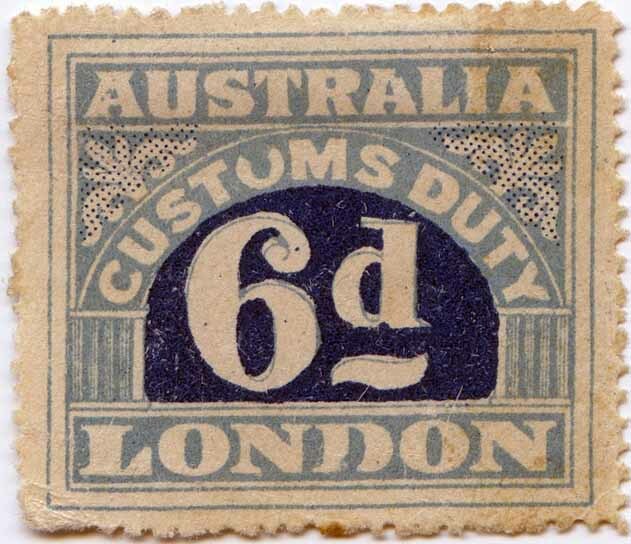 22nd January 1915, Job No 10,647 a. b. c.
Notes: In transfer 1 it would appear the thin blue line above the M of CUSTOMS did not transfer to the stone very sucsesfully. There are various breaks in it and in some they show an attempt to 'retouch' or colour in this blue line leaving on some a lumpy look to the line. 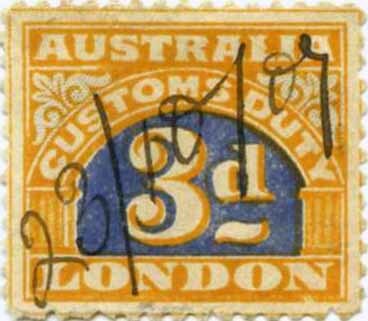 In transfer 2 the line above CUSTOMS DUTY appears to have been fully redrawn and has a clean unbroken line above CUSTOMS DUTY and shows none of the characteristics of the 1st transfer. I would like the following to be placed on official record by PCNZA. 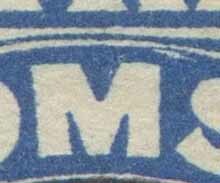 For nearly 100 years the rhombus security specimen applied by the printing firm of Bradbury Wilkinson & Co London to the Customs Duty Commonwealth revenues on 23 October 1923 has laid in hiding awaiting discovery till now! Nine proof pulls were done by Bradbury Wilkinson and placed on card in their work books of the following values, Viz; ½d : 1c on ½d : 2c on 1d : 3c on 2d : 5c on 4d : 6c on 5d : 8c on 6d : 10c on 7d : 14c on 9d. These nine values correspond with the 23.10.23 printing records as a first order for this company of these issues. 1923 - 1958 Bradbury Wilkinson Archive Proof Sheets in date order. Note: '1 FARTHING' or '3 FARTHINGS' NO Proof Sheets have been recorded. d - lower right leg of M of OMS is shaved in. colour at base of U in CUS goes to a point at left. a - centre of base of I in LIA has goes to a point. b - O of TOM has white bump protruding at right. 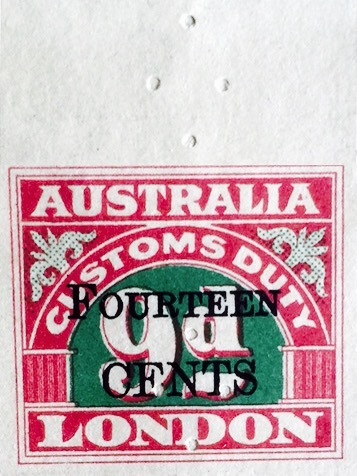 ½d 40 per sheet, 8 rows of 5 stamps. Light brown with value tablet red. 1d. 40 per sheet, 8 rows of 5 stamps. Blue with value tablet chocolate. 2d. 40 per sheet, 8 rows of 5 stamps. Yellow with value tablet green. 3d. 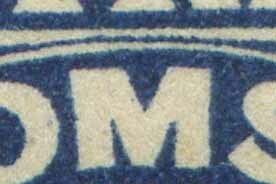 20 per sheet, 4 rows of 5 horizontal stamps. Yellow with value tablet light blue. 4d. 20 per sheet. Pale blue with value tablet red. 5d. 20 per sheet. Pink with value tablet chocolate. 6d. 20 per sheet. Pale blue with value tablet dark blue. 7d. 20 per sheet. Light green, with value tablet grey. 8d. 20 per sheet. Orange with value tablet dark blue. 9d. 20 per sheet. Mauve pink with value tablet light green. 10d. 20 per sheet. Light green with value tablet browny red. 11d. 20 per sheet. Biscuit yellow with value tablet violet. 1/- 20 per sheet. Light green with value tablet red. 21 Oct., 1918. 4,800 20 on the sheet. 4 June., 1910 5,040 3d. 120 an the sheet. 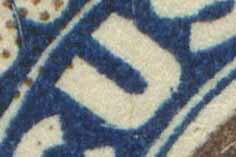 (overprinted 4 cents) 40 on the sheet. by Bradbury Wilkinson for 1-31 January 1931.
by Waterlow & Sons for 1-31 December 1931. 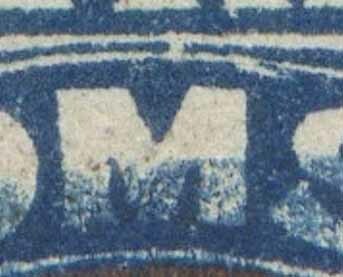 Survival of all covers prior to 1922 appear scarce to rare to unique! 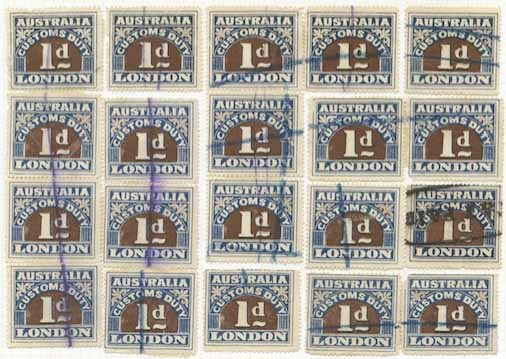 Recorded form France, G.B., Japan, New Zealand U.S.
One ½d envelope [½d perf 11½,12] envelope is cut in half from U.S.
One envelope [½d perf 11] from U.K.
One envelope [1d perf 11] from U.K.
Series Three - Two envelopes [1x2d][1x1d] from U.K. Two envelopes from U.S. [1x1c][1x2c]. Very Rare. Series Four - Two envelopes from U.S. [1x1c][1x2-1c]. 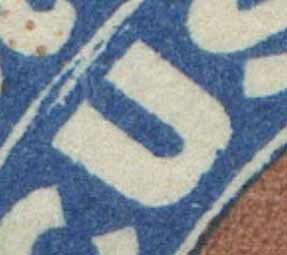 One Newspaper Wrapper from U.S. [1x2c]. Very Rare. Fronts only envelopes, have been included in this analysis. © copyright All rights reserved. No part of this website may be reproduced, stored in a retrieval system, or transmitted in any form of, by any means electronic, photographing, mechanical, digital scanning by emailing, website linked or otherwise, without the prior permission in writing by the copyright owner.